You may already be aware of some of the benefits of having a blog attached to your real estate business, including the opportunity to optimize content, raise your domain authority, increase traffic, and reach more targeted consumers. But since generating leads is such an important part of real estate, you also need to consider the ways in which your blog can be used to this end. 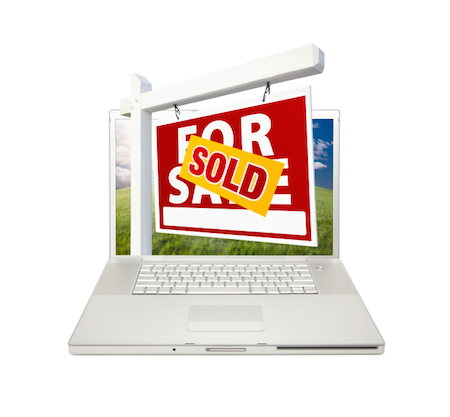 Here are a few strategies to consider when it comes to generating sales leads from your real estate blog. There’s a lot of hubbub surrounding the onus to create quality content, both for readers and web crawlers. And you probably have some ideas about what you want to say. The problem is that readers may not be interested. You need to think of your audience not only as prospective customers, but as people with problems that you can help to solve. Generating leads relies heavily on making a connection with visitors to your blog so that you can make the conversion, get contact information, and develop an ongoing relationship. In order to do this you need to figure out what people want and how you can give it to them via your real estate blog. Selling real estate is secondary, although it may be your ultimate goal. First you need to focus on turning visitors into viable leads, and the topics you select for you blog posts and the way you present information will make a difference. Yes, this is business blogging 101. 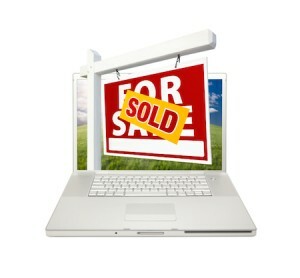 But it’s also an excellent means of generating leads via your real estate blog. Any time you post fresh content you have the opportunity to reach new readers, assuming you also go to the trouble to optimize. And as your readership grows, you should also encourage blog post promotion and sharing through social media buttons and updates to your own social media followers. Outreach begins by creating something that the public wants to consume, such as creative and engaging content for your blog. From there you have to spread the word if you want to generate leads. Gated content has become an excellent way to trade added value for contact information. All you have to do is offer a teaser (say, free blog content) to hook readers and then put further information behind a virtual gate. Those that are interested may be more willing to trade their contact information when they see the value inherent to the “free” material on your blog. Do you know what happens when visitors try to reach your content and find their way blocked by an opt-in form? In most cases they either click the “close” button to reach their content more quickly or they navigate away from the page. On the one hand, this gives you an immediate sense of which leads are serious and which are not. But you could also be losing the potential to connect with otherwise interested parties. So here’s an idea: hit them up on the way out. By using opt-in forms that are triggered when visitors are leaving your real estate blog, rather than when they arrive, you have the opportunity to impress readers that may have only a mild interest in your brand, perhaps making them more inclined to give you their contact information. 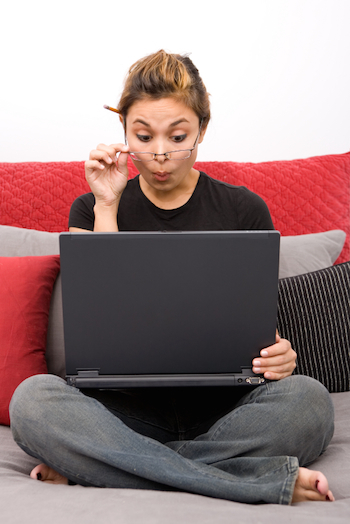 Generating leads often requires action on the part of visitors to your real estate blog. But you can do a lot, logistically speaking, to make the prospect of joining your mailing list an easy and desirable course of action. If you want to use your real estate blog as a channel for generating sales leads, you need to keep track of where people are coming from and the path that leads them to your door, so to speak. In short, tracking and analysis are an essential part of your ongoing real estate blog strategy if you want to recognize failures and realize success.